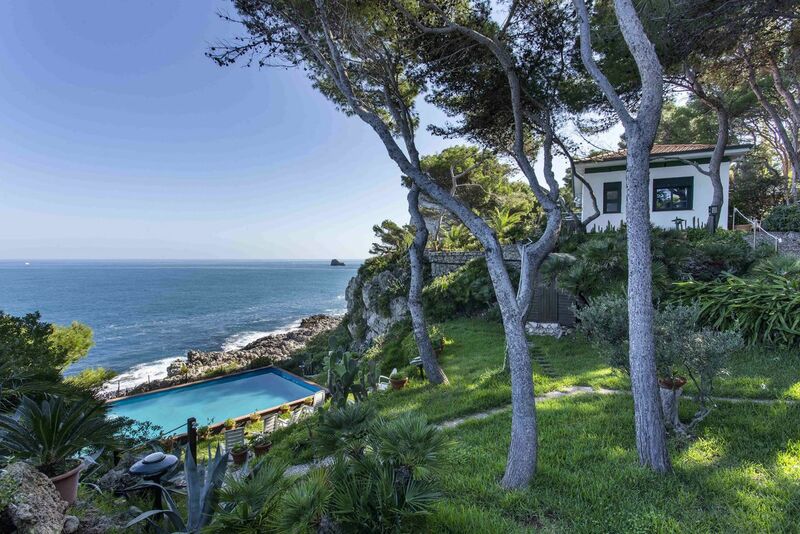 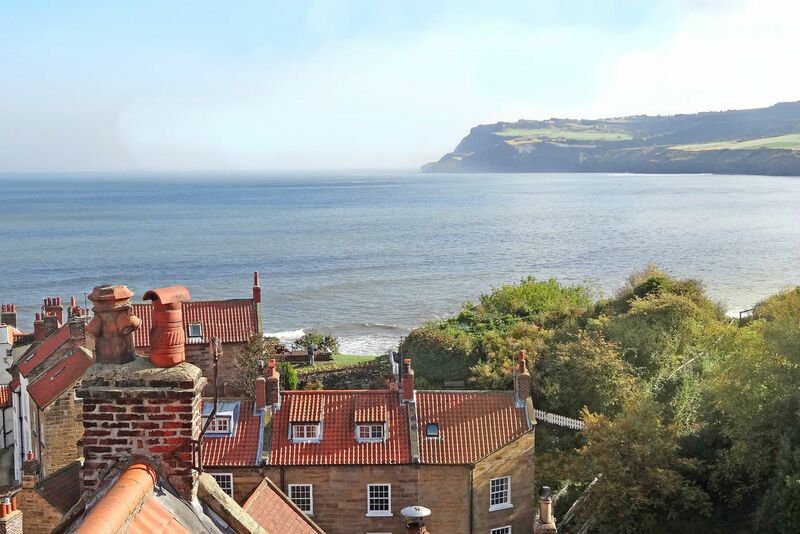 Cities packed with ancient pubs, arty villages in curving coastline and a food scene that’ll leave you a little heavier and a lot happier. 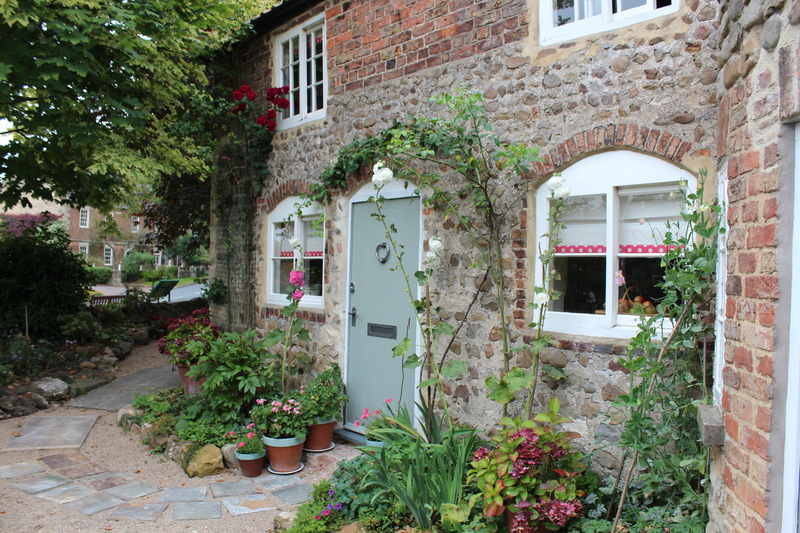 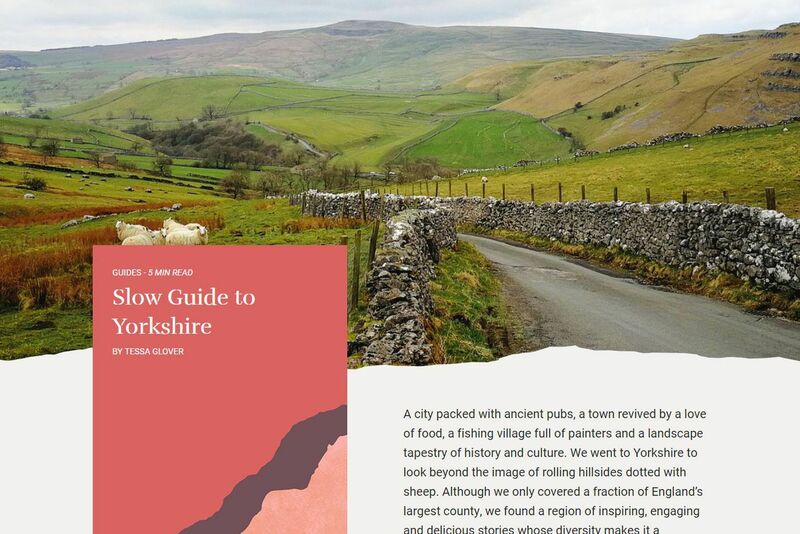 There’s much more to England’s largest county than sheep and dry stone walls. 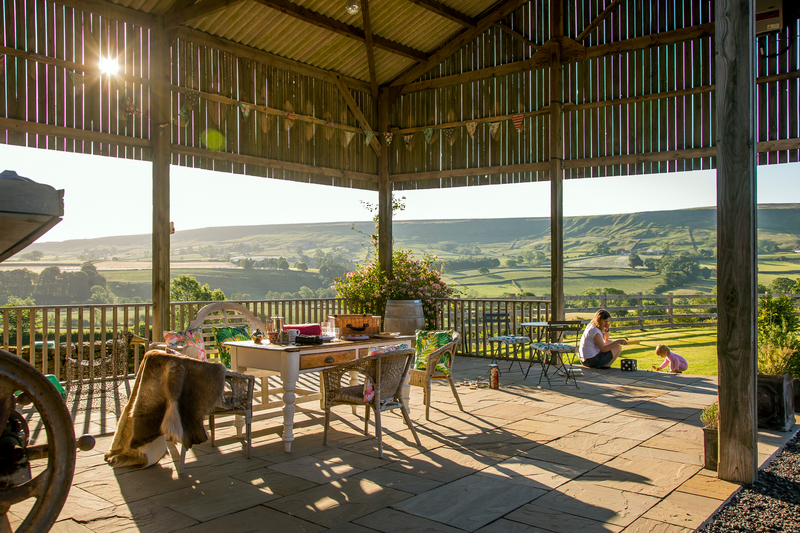 Our inspection team pick out places whose character and creativity drop you right into the middle of Yorkshire’s incredible diversity. 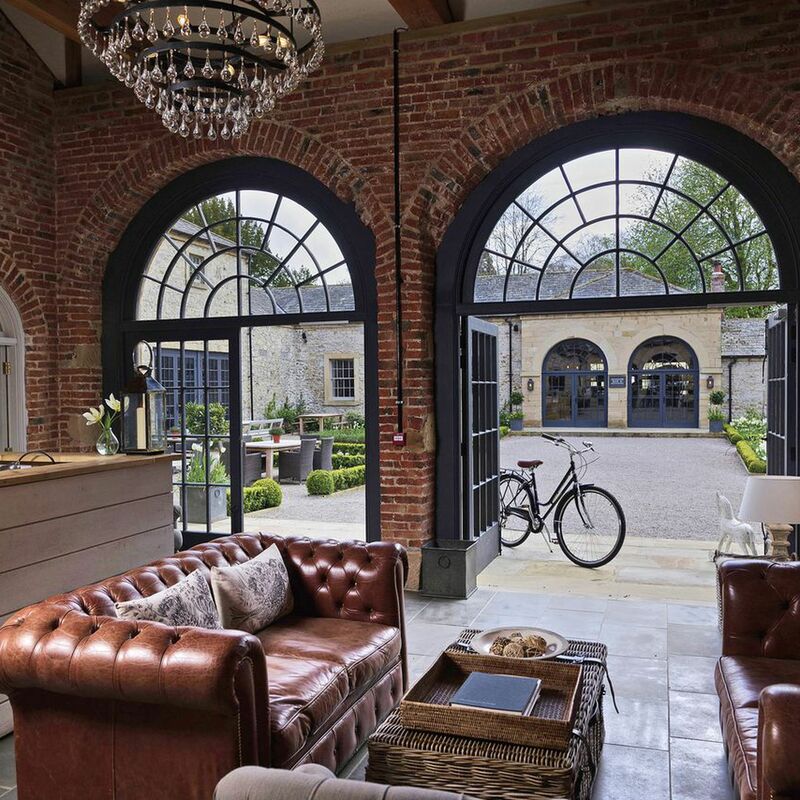 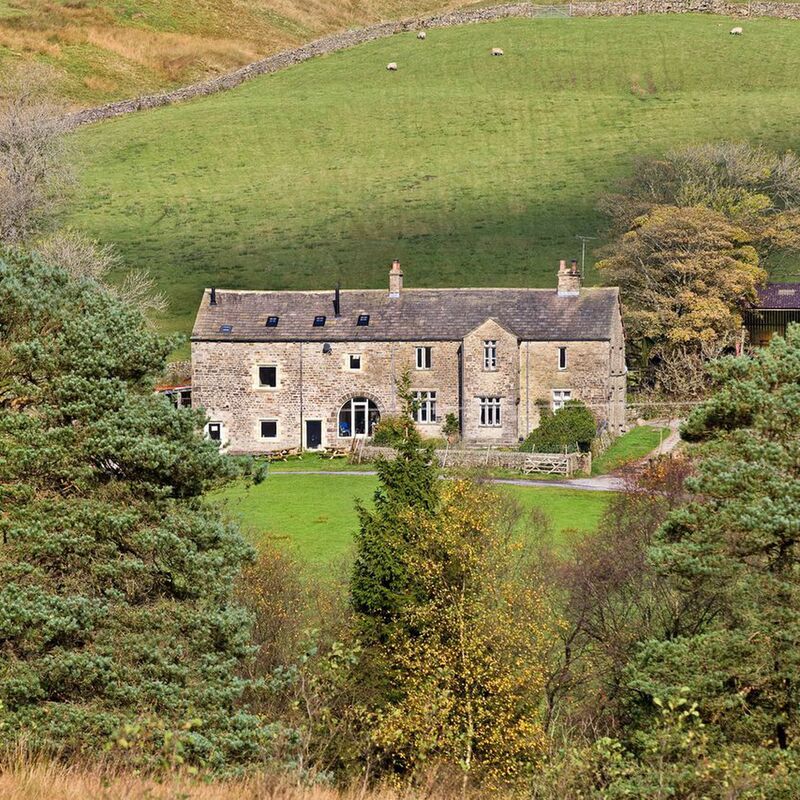 We’ve found old stone inns where you can join locals by the fire, high-beamed hotels with fine food served in laid-back luxury and remote farmhouses with paths leading straight out across the hills. 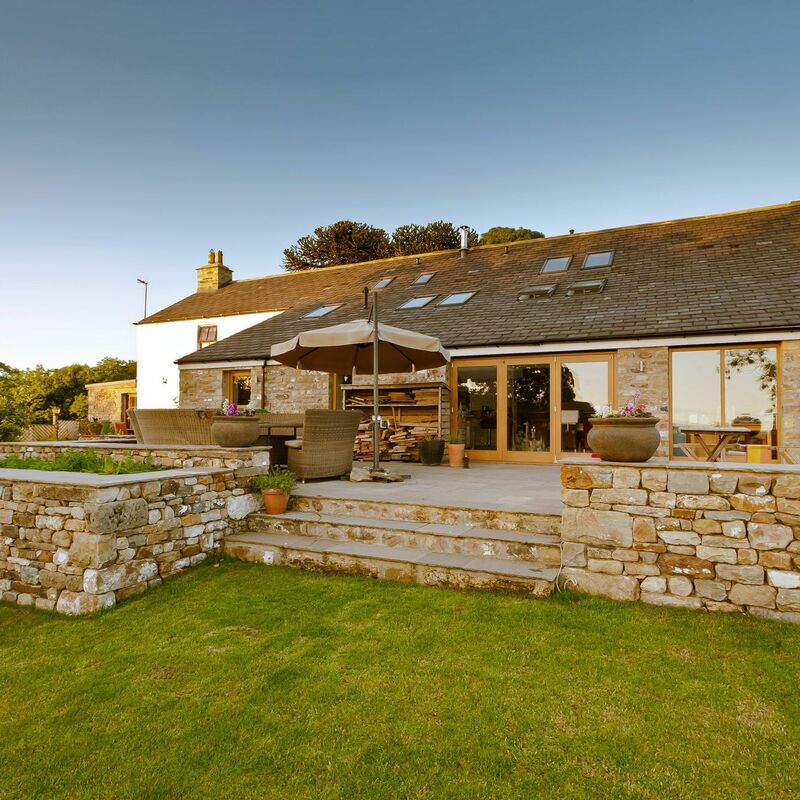 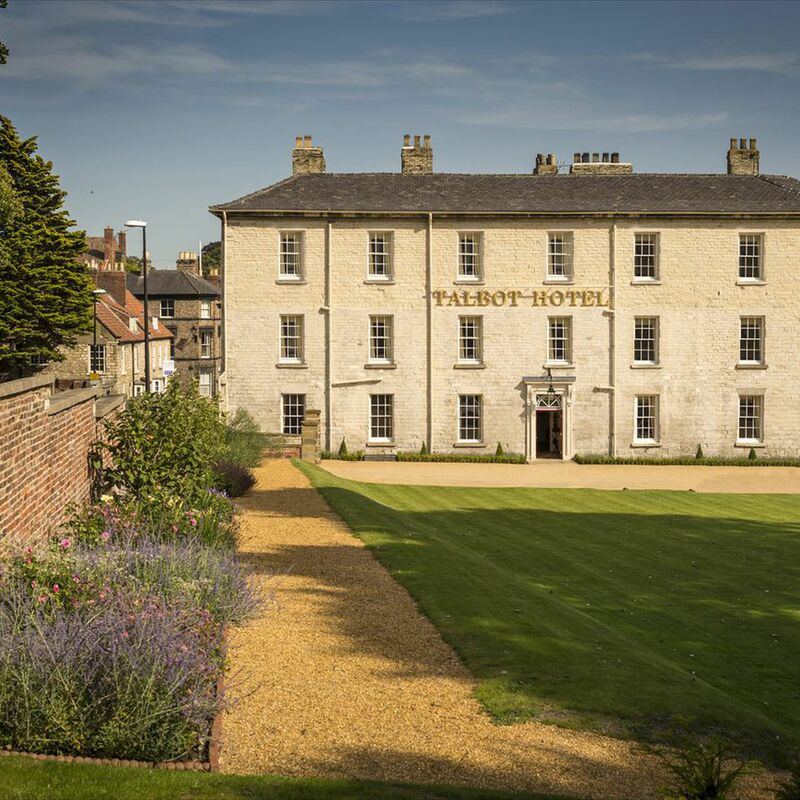 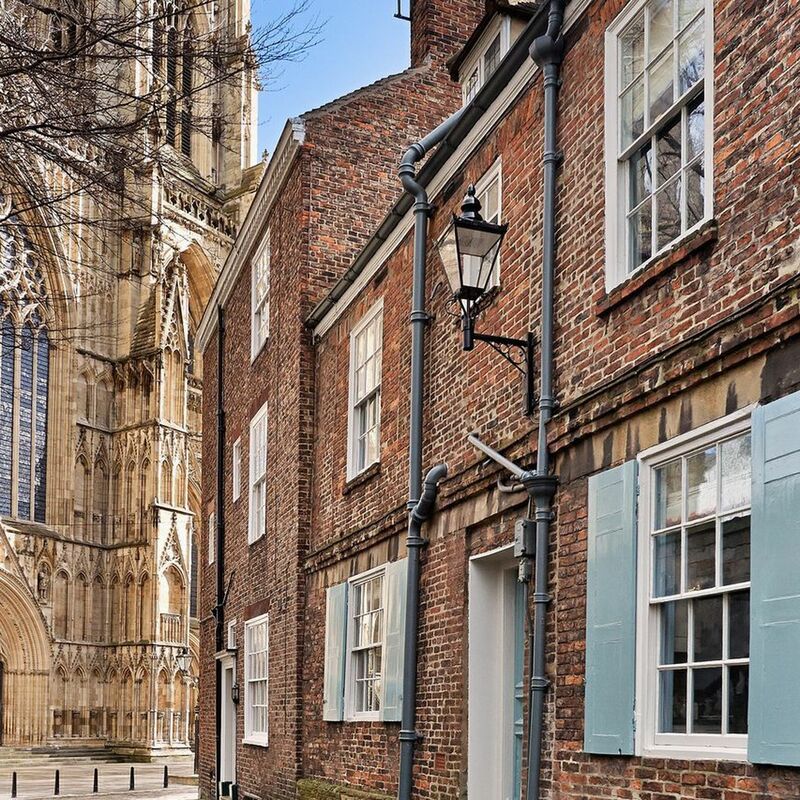 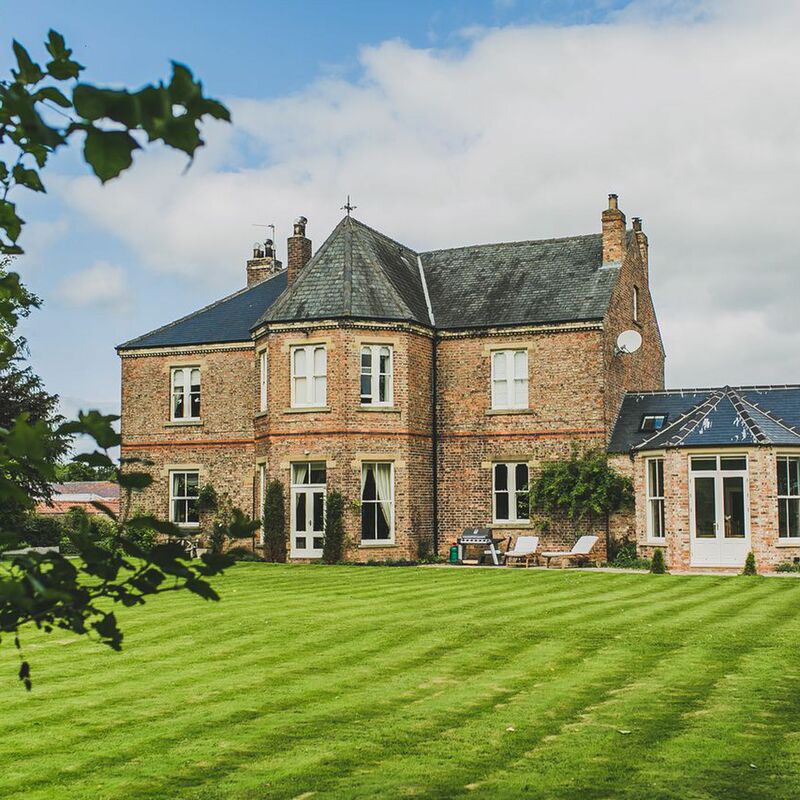 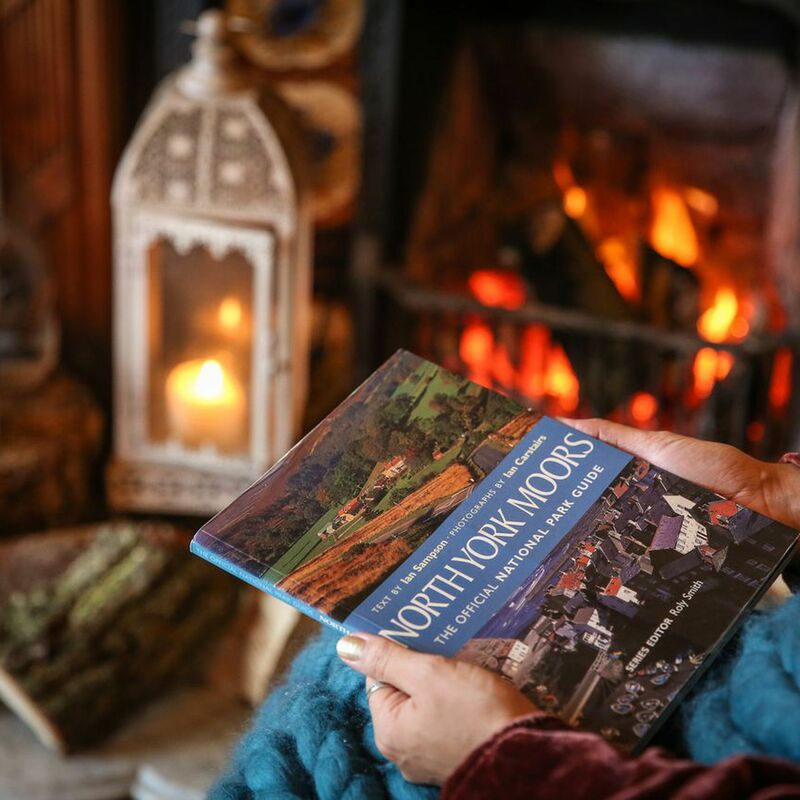 Whether you’re hiking the Dales and the North York Moors, or exploring coastal villages and York’s cobbled alleys, our collection of unique Yorkshire cottages, hotels, inns, B&Bs and self-catering places give you a real feel for a region of natural beauty, history and charm. 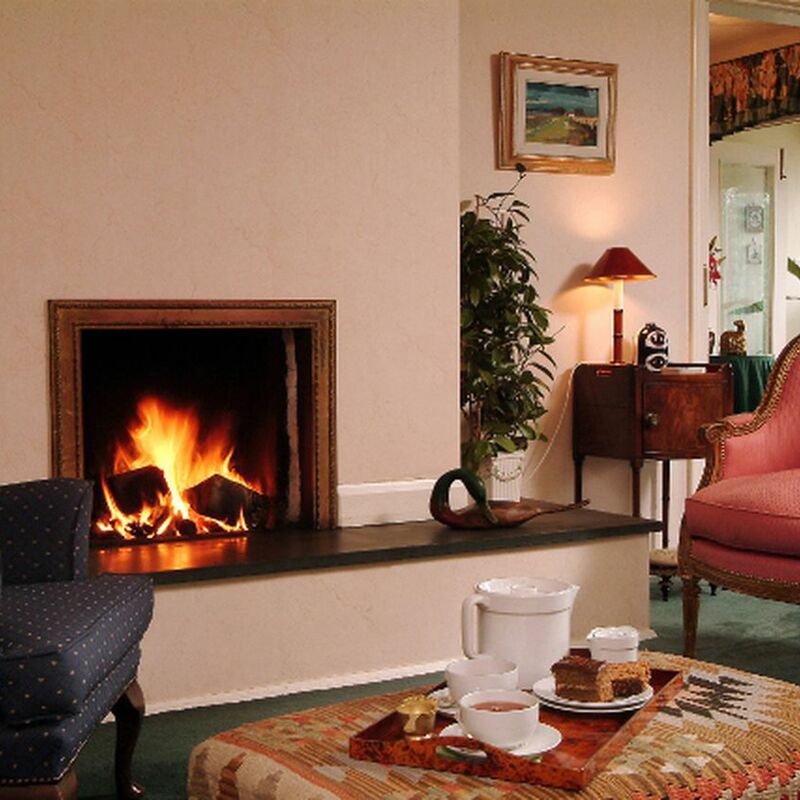 great village inns next to the Yorkshire Dales, and lovely bed and breakfasts with sea views. 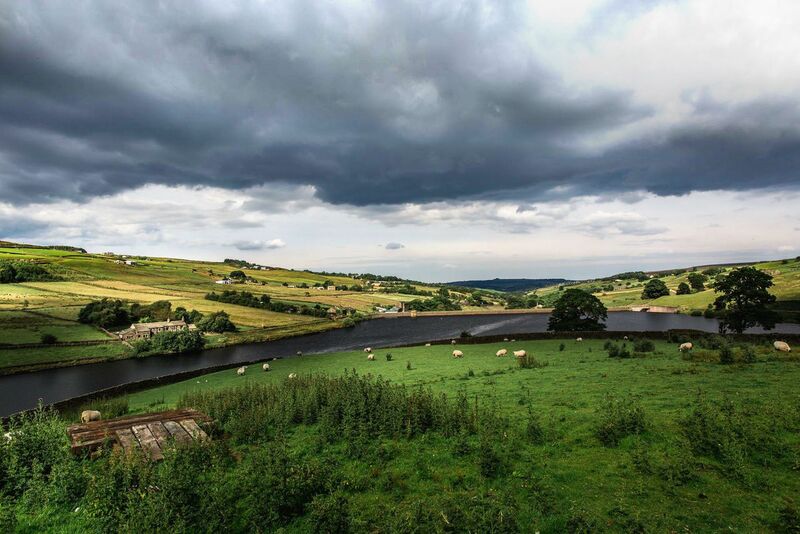 Yorkshire‘s two famous local tipples, ale or tea. 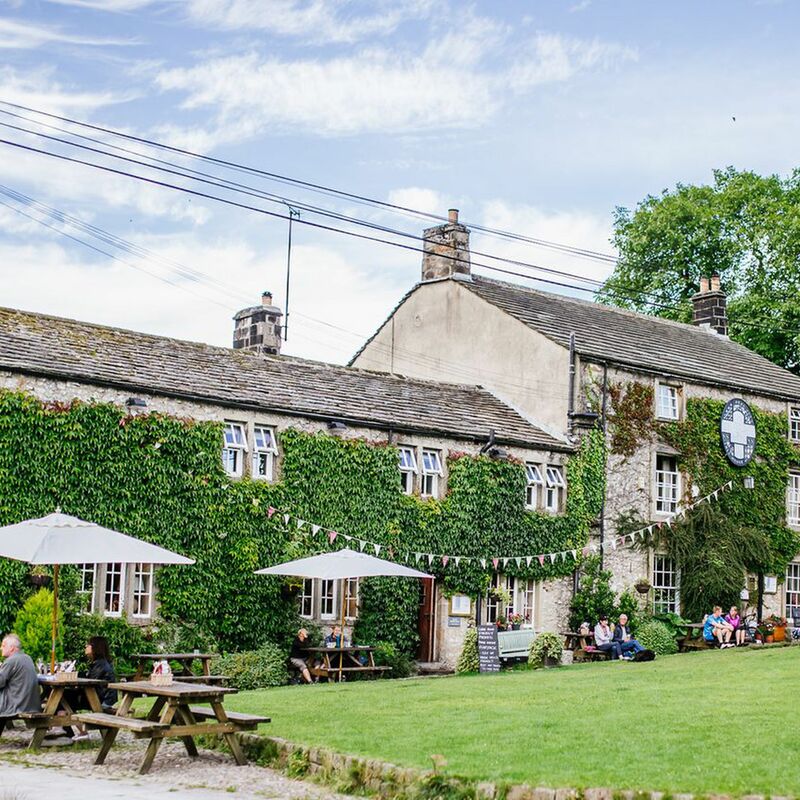 Hike the huge expanse of the Dales past forces, waterfalls and ruins, finishing at a great country pub. 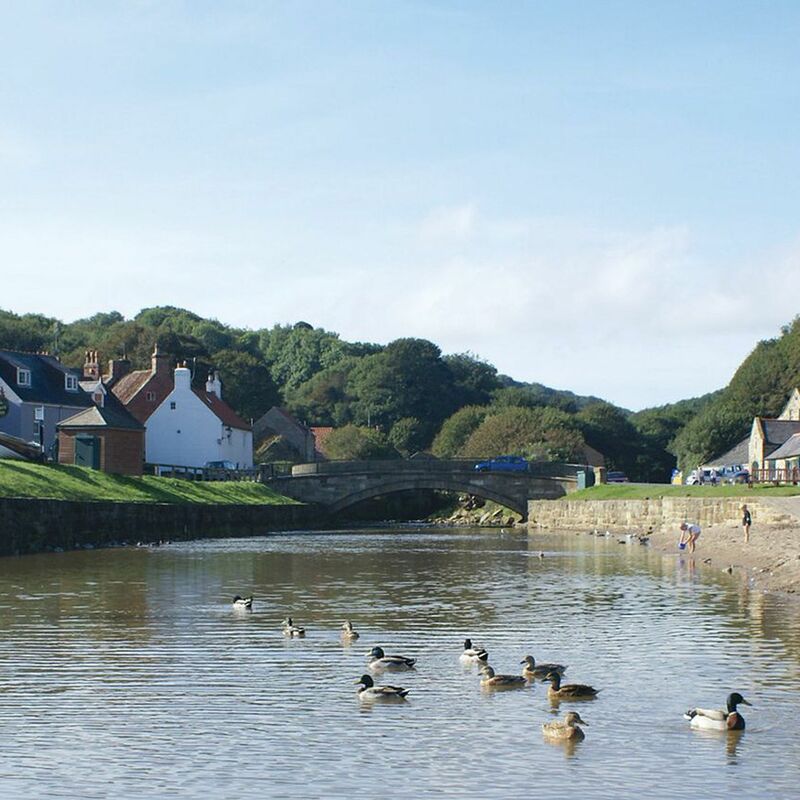 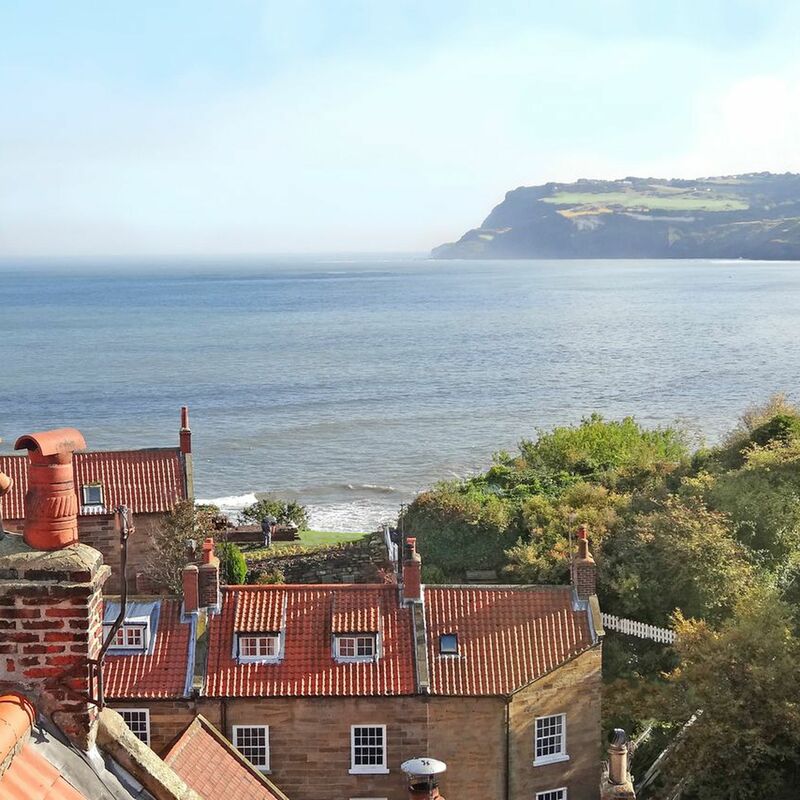 steeped in fascinating industrial history, and popular beachside destinations such as Whitby and Scarborough on the East Coast. 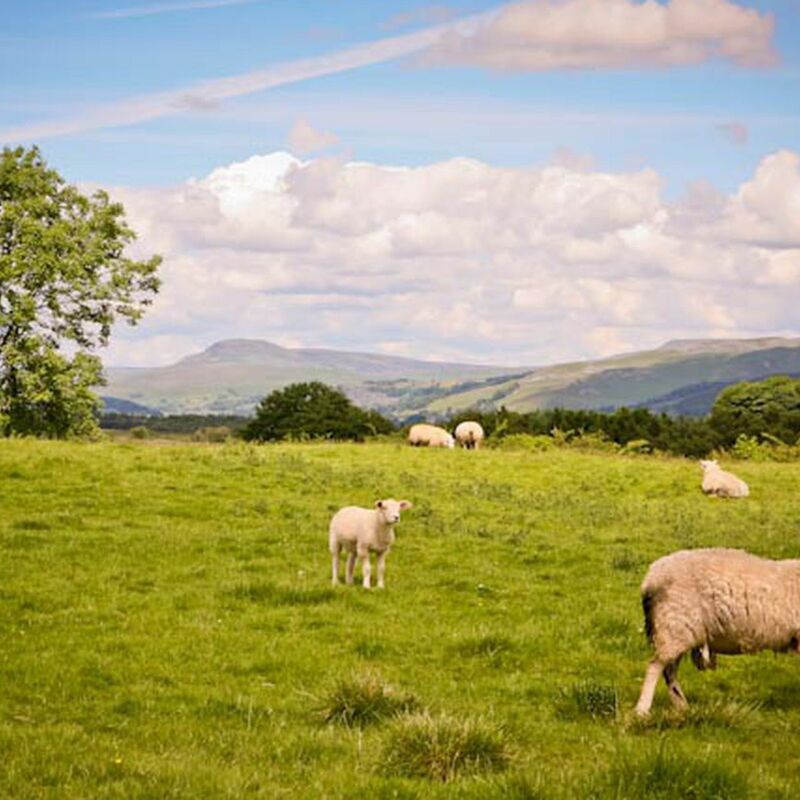 We went to Yorkshire to look beyond the image of rolling hillsides dotted with sheep. 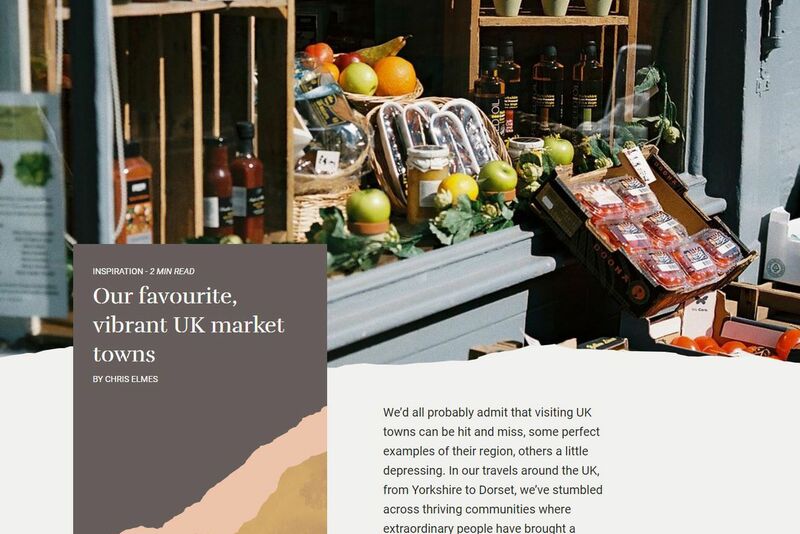 Although we only covered a fraction of England’s largest county, we found a region of inspiring, engaging and delicious stories whose diversity makes it a traveller’s dream. 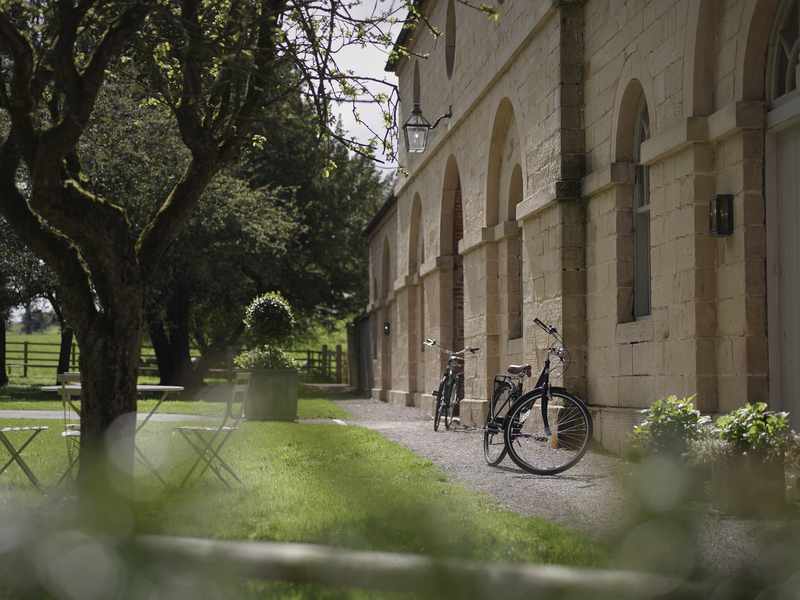 In our travels around the UK, from Yorkshire to Dorset, we’ve stumbled across thriving communities where extraordinary people have brought a renewed sense of purpose and spirit.